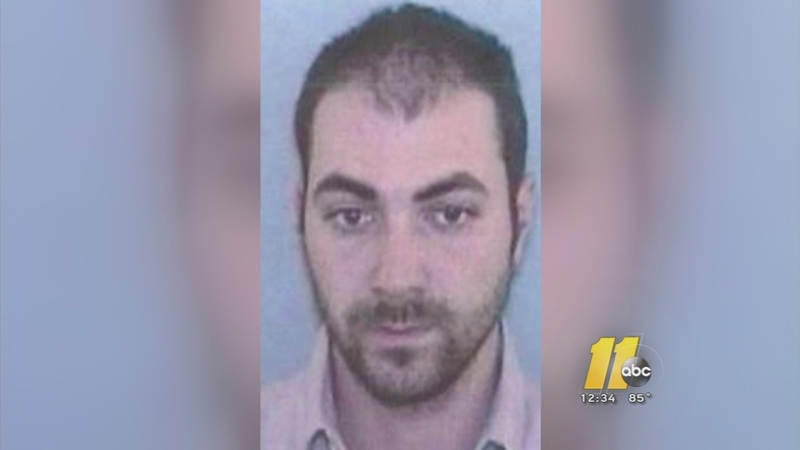 FAYETTEVILLE (WTVD) -- A missing Fayetteville veteran's car has been found north of Asheville, but there was no sign of the 29-year-old. The Cumberland County Sheriff's Office said deputies in Madison County found Michael Kirkpatrick's 2006 Scion Tuesday. The area is in the Pisgah National Forest. Kirkpatrick was last seen on July 19, and was reported missing by his roommate. Loved ones describe him as suffering from PTSD.